Open Source is a code/application developed by an open community and which provides total accessibility or ownership to a code of the product. Most of them allow the flexibility to customise it as per required to gain the personalize feel and get the best out of it. Open source developers offers total ownership of the code, developers will be able to exchange their code with other developers gaining the advantage of various development methods. There is no encryption in open source, so we can work on the code and take code and services developed by other developers.  It also provides flexibility to integrate your application with any platform or add-ons so we can extend our functionality to any extent and get the best. 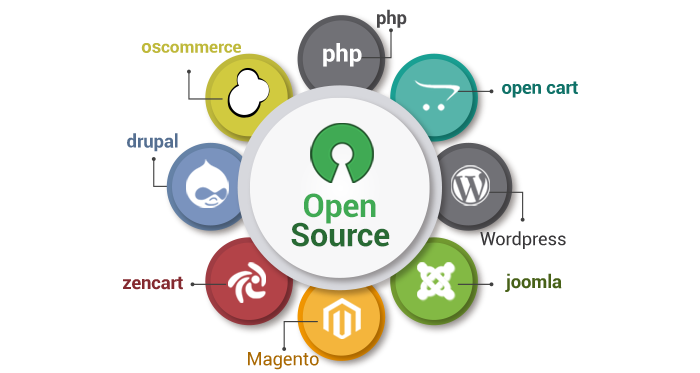 Open source is developed by a community of developers and they provide a support if you face any complications in development of your application. It also provides periodic updates and upgrades to make it up to date and to make it secure. 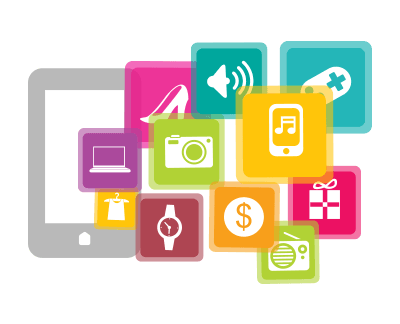 We have been working on open source Development technologies to include Ecommerce, Content Management System, Blogs, community services, development of plugin and extension for respective open source, and many such other services.  We provide an unique Open Source Website Development services which includes Magento, Open cart, osCommerce for online store. WordPress, Joomla, Drupal as CMS integration, etc. 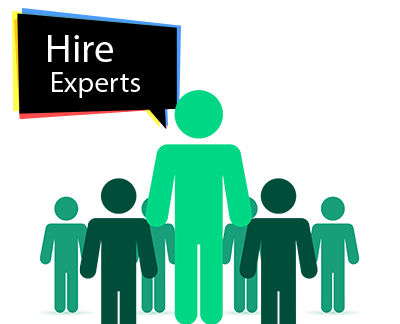 You can also hire a developer or team of developers to take benefits as mentioned above. We also provide you to gain or use the best open source available by studying the project requirement. 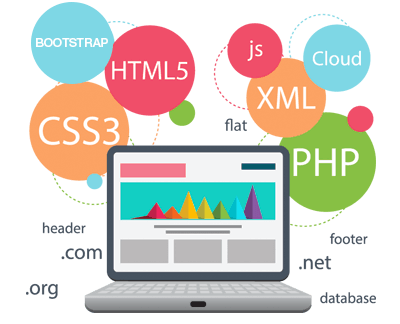 Our experienced and skilled technical team will help you to get the best solution from the open source and provide you support if you need help from us.